"My driving passion is to foster confidence, belief, and resilience in young people, utilising the conduit of Highland Dancing to support the growth of the ‘whole dancer’ for success in all aspects of life." Lisa started dancing at age five and her competitive career spanned more than 20 years, with 50 championship titles won across all states and regions of Australia including Australia’s Champion of Champions, Grand Australasian and Australian Commonwealth titles. After retiring from competition, she enjoyed a further six years of international performance opportunities across four continents as a member of OzScot Australia. Lisa established the Ardlair School of Dancing as Principal Teacher in Millicent and Mount Gambier in 2003 and qualified as an adjudicator of the SOBHD world-wide Judges Panel in 2008. She gained her BATD Fellowship in both Highland and Scottish Nationals in 2016. Lisa has had the privilege of judging in Canada, New Zealand, South Africa, and across Australia over the past decade. The current South Australian State Committee President and Technical Secretary, Lisa has also been a delegate to the Australian Board of Highland Dancing Inc. for over 6 years. 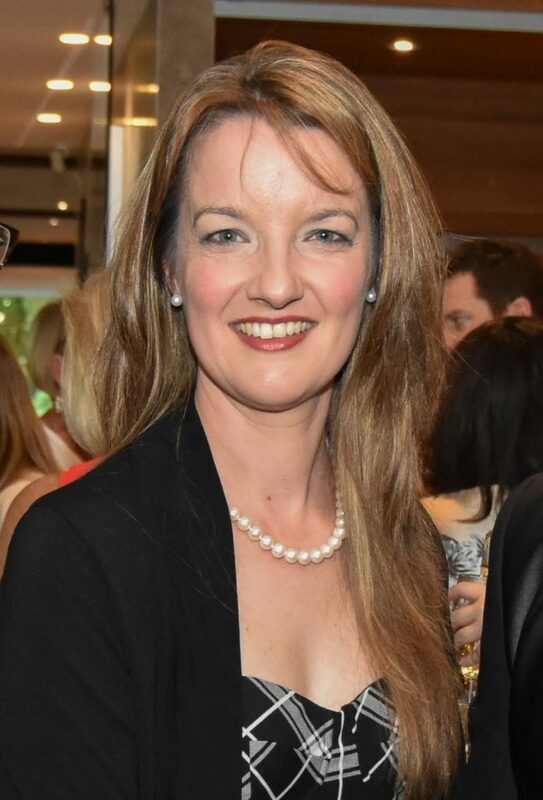 In 2018 she was appointed to the ‘Future Focus Group’ sub-committee of ABHDI whose mission is to investigate and make recommendations for the future of Highland Dancing in Australia. Lisa has trained several champion dancers as well as mentoring many others at all levels of competition and performance. She is currently building strong foundations for the development of many more talented dancers within her own school with her certification as a WISDOM kids success coach, as well as through workshop and other professional development opportunities at which she loves to participate and share content. In her non-dancing life, Lisa was a professional Chemical Engineer with 14 years manufacturing operations experience and is now a coach in the Limestone Coast Regional Sports Academy for teenage elite athletes of all sports disciplines. With her supportive husband, she is the happy mother of a fabulous young daughter and step-mum to two great young adults. Lisa has recently gained certification as an international WISDOM coach for kids. The journey of Highland Dancing has many valuable lessons in developing self-confidence, self-esteem, resilience, and lifelong skills in growing beyond fears and failure. The tuition and support of our dancers will be intimately entwined with the conscious development of these essential components for happy, confident, inspiring contributors to our world in the future.